The benefits of exercise extend far beyond weight management. Research shows that regular physical activity can help reduce your risk for several diseases and health conditions and improve your overall quality of life. Regular physical activity can help protect you from the following health problems. Heart Disease and Stroke. 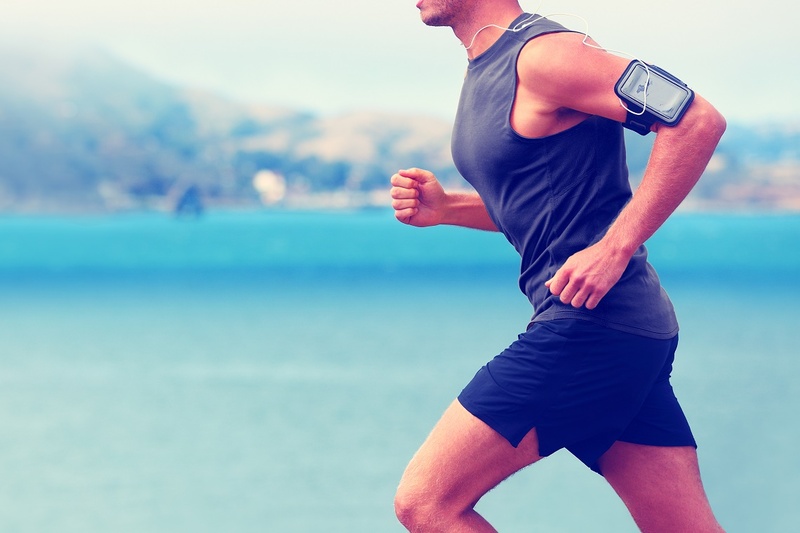 Daily physical activity can help prevent heart disease and stroke by strengthening your heart muscle, lowering your blood pressure, raising your high-density lipoprotein (HDL) levels (good cholesterol) and lowering low-density lipoprotein (LDL) levels (bad cholesterol), improving blood flow, and increasing your heart’s working capacity. Optimizing each of these factors can provide additional benefits of decreasing the risk for Peripheral Vascular Disease. High Blood Pressure. Regular physical activity can reduce blood pressure in those with high blood pressure levels. Physical activity reduces body fat, which is associated with high blood pressure. Noninsulin-Dependent Diabetes. By reducing body fat, physical activity can help to prevent and control this type of diabetes. Obesity. Physical activity helps to reduce body fat by building or preserving muscle mass and improving the body’s ability to use calories. When physical activity is combined with proper nutrition, it can help control weight and prevent obesity, a major risk factor for many diseases. Back Pain. By increasing muscle strength and endurance and improving flexibility and posture, regular exercise helps to prevent back pain. Self Esteem And Stress Management. Studies on the psychological effects of exercise have found that regular physical activity can improve your mood and the way you feel about yourself. Researchers have found that exercise is likely to reduce depression and anxiety and help you to better manage stress. Disability. Running and aerobic exercise have been shown to postpone the development of disability in older adults and maintains quality of life longer for seniors. Keep these health benefits in mind when deciding whether or not to exercise.